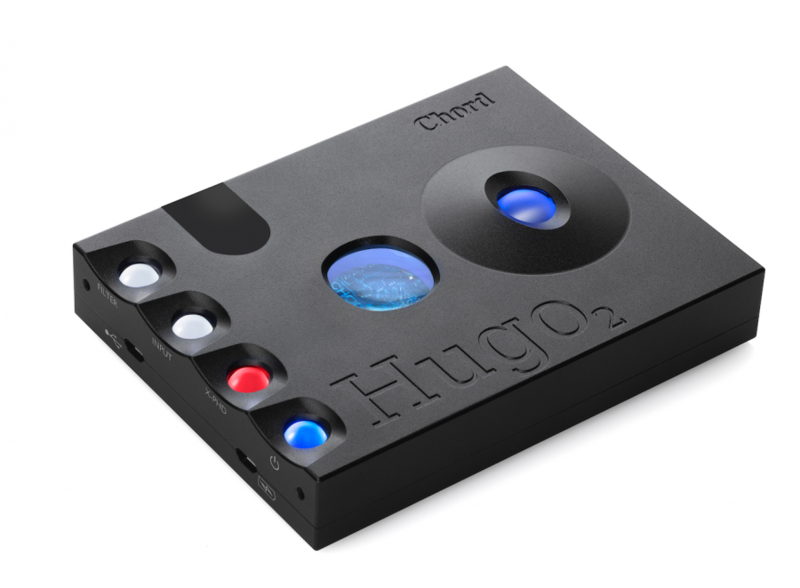 We’ve long been fans of Chord Electronics and the exceptional Hugo in particular. We didn’t think it needed improvement but guess we’ve just been proven wrong! The brand new Hugo 2 is simply incomparable at it’s price-point. It’s a real sonic improvement on the Hugo, is incredibly flexible, can be used as a headphone preamp, a digital pre (it has its own volume control) or simply as a DAC for your hi-fi system. Hugo 2 has all the inputs and outputs you could realistically need – optical and coaxial digital, USB, aptX Bluetooth, headphone jack and stereo RCA out. And it’s portable.